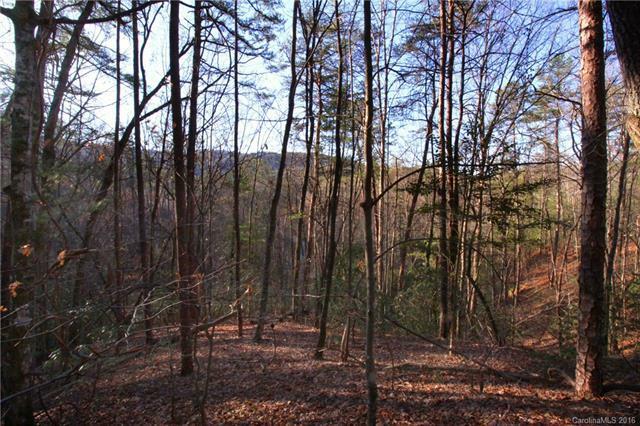 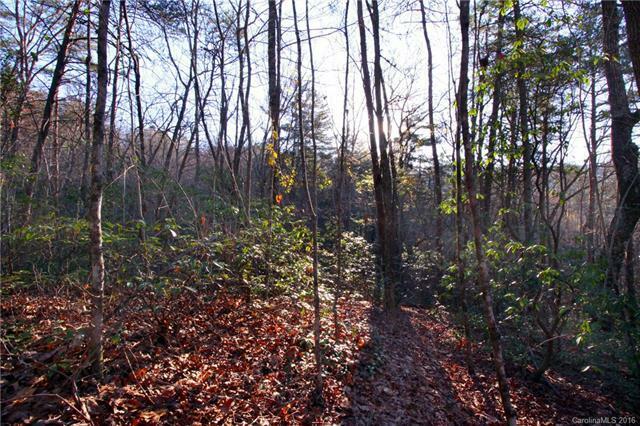 Private mountain lot with excellent build site. 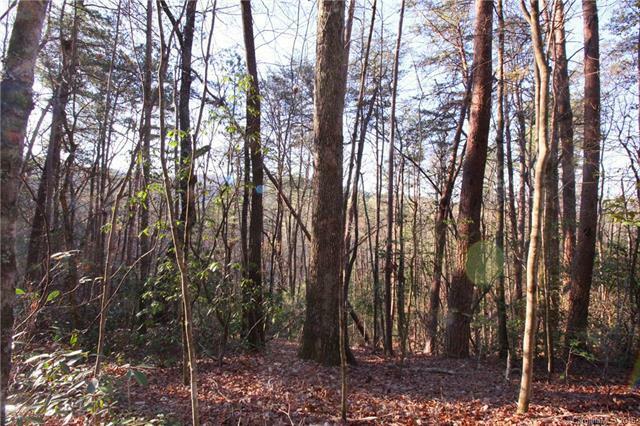 Build you tiny house or large family retreat. 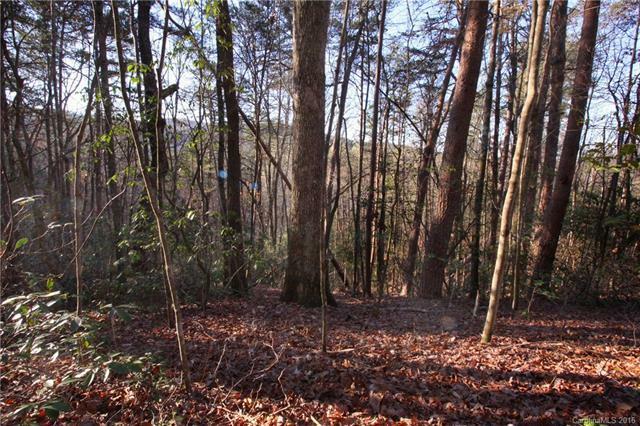 Minimum square footage requirement is only 600 sq ft. Property backs to small stream and offers southern views overlooking Gorges State Park.